What Is the OSHA 200 Log? Businesses founded after January 1, 2002, never used the OSHA 200 log form. OSHA, the Occupational Safety & Health Administration, replaced the two-page 200 log, also known as OSHA No. 200, with the 300 series of forms when it revised reporting requirements starting that year. OSHA required companies employing more than 10 people in 12 different industries to record work-related injury and illness incidents on the form. These covered businesses also used it to summarize year-long accident activity. 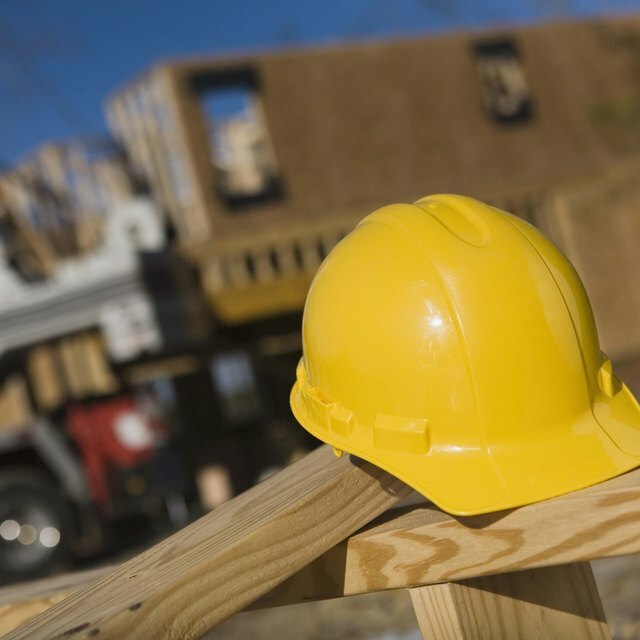 OSHA kept the five-year retention requirement from the 200 log when it introduced Form 300. The agency estimated that entering details for each incident on the 200 log took employers an average of 15 minutes. Its replacement, Form 300, has a very similar average of 14 minutes. The 200 log featured a page of reportable incidents for the year that employers had to post for employees to see. In 2002 OSHA created a new document, Form 300-A, for this posting requirement. When it introduced Form 300, OSHA kept the requirement that made injuries and illnesses reportable if an employee needed more than first aid. However, it adjusted several definitions of injuries and illnesses. Employers based their 200 log entries on how OSHA defined occupational injuries at the time: sprains, cuts, fractures, amputations and insect or snake bites. They noted occupational illnesses according to OSHA's then-definition as conditions caused by direct contact, absorption, ingestion or inhalation of substances in the work environment. The list of reportable illnesses included food poisoning, chemical burns, asbestos-related lung diseases and respiratory illnesses caused by fumes, dust and gases. As of 2015, reportable work-related illnesses and injuries for the 300 log include death as well as those that cause an employee to miss work, lose consciousness, require more than first aid treatment, be transferred to a different position or work reduced hours. Cancer and tuberculosis are examples of reportable illnesses employers must record on Form 300. Reportable injuries include punctures from objects contaminated by blood or infectious substances, and punctured eardrums. How Long Must an Employer Keep an MSDS? OSHA considered first aid in its Form 200 era to be one-time treatment of splinters, burns, cuts and minor scratches. However, it redefined the term when it launched the Form 300 record-keeping system to include tetanus shots and non-prescription medication, arm slings and finger guards. As of publication, these treatments are not recordable.